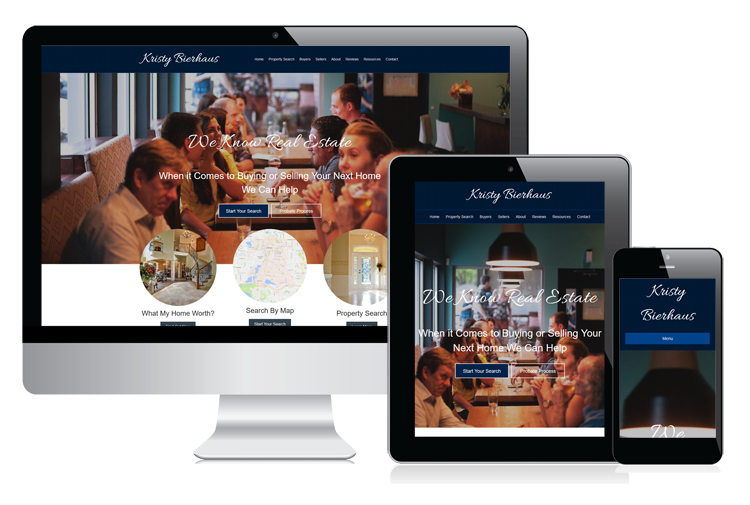 Let Your Brand SHINE with a Beautiful, Mobile Responsive Real Estate WordPress Website as your marketing Hub! Your website should be the hub of all your marketing. Whether it is online or offline marketing, most of your leads will end up at your website. We make sure that you have the right website to engage and convert your visitors with interactive IDX Integration, fully Mobile responsive design, and easy Content Management. Say YES to having Control of your website and marketing message. We understand your business is different, therefore you need to be able to add the right elements so your website can speak for your company. If it’s crafting the colors to match your logo or showing off your brand identity, our website builder makes it a breeze to be able to give your company the unique look so you can stand out from the crowd. 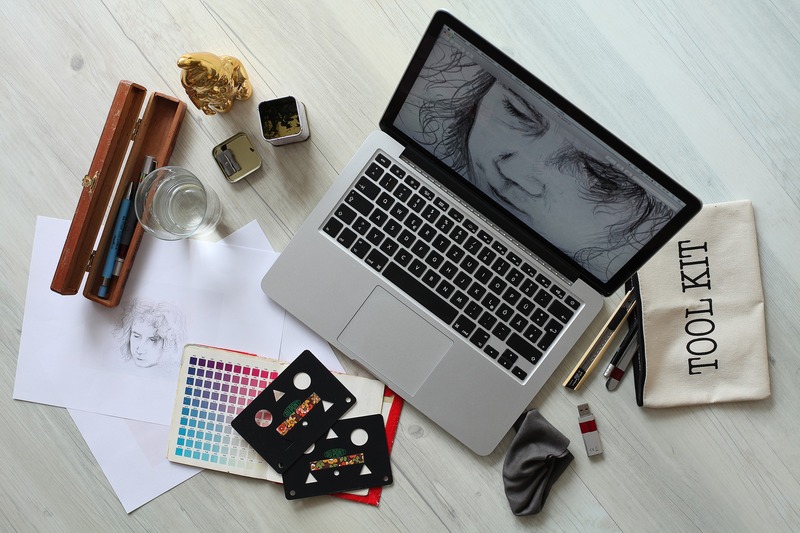 We know that your time is valuable, and that you may not know what the best way to layout your About page or Testimonials that is eye catching. So we provide you with hundreds of pre-designed, developer-quality, professional page and content layouts that you can plugin your content and images, and even customize to fit your needs. The options are endless! Build Your Site in Less than an Hour! I met Jason and became client of IMC as I was looking for a good website developer. In getting to know Jason, a couple of things that I learned that turned out to be really good for my business was that I am a detailed oriented person, and when I drill down to the details, Jason has the answers. Those answers actually turned out with results with the product that he delivers. So I would say that I am a satisfied customer. For years now I've been using Jason of Internet Media Consultants to help me do what I really don't know how to do and that is web presence. Jason has designed me six websites, actually. Technology is changing so fast that we as real estate brokers, we can't keep up and probably shouldn’t be keeping up. That's not our job. If you're looking to get in front of more buyers and sellers and for you to continue to do what you do as a REALTOR the best, I would highly recommend reaching out to Internet Media. They will give you a web presence second to none. They will keep you absolutely on top of the game, and it let us do what we are really good at, and that's talking to our clients. Anyway in the event you do want this type of technology, you do want the top of the line, state-of-the-art technology, give Jason a call! I'm absolutely sure you're going to be glad you did. You are so awesome! Thank you for the insight. You are amazing. You rock! Thanks for all you do! Thanks! I am finally going to maximize this wonderful website. As a client for 10+ years we are excited about what products and services will be coming to the market in the new year! Thank you so much for all you've always done to take care of your customers and to ensure we have the latest and greatest technology! Your customer service is exceptional and far exceeds any expectation!!! I was just in the website poking around with it. Page Builder has such awesome capabilities! Thanks. Nikki and Jason from Internet Media rebuilt our website and not only achieved our goal of our website being more user friendly, but also added in the artistic approach we were looking for. They went above and beyond to understand who are as a company and what we wanted to portray to our clients. We have an amazing internet presence for our company and clients are finding the information they need and can easily reach us. They have always returned calls and emails in a very shorty period of time and made sure we were taken care. We are so pleased with our new site and their customer service.